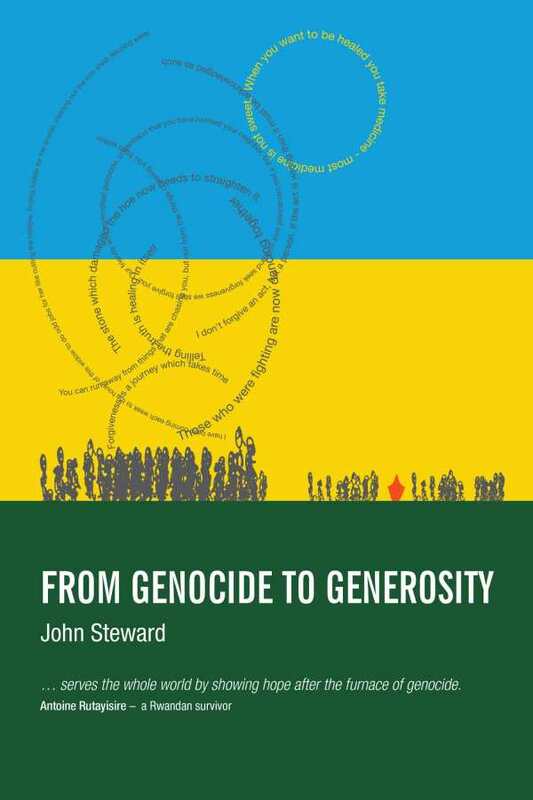 Throwing caution to the wind at a dangerous time, John Steward gathered a handful of Rwandans and together they dreamed of ways to heal the wounds of genocide and war. The vibrancy of this group drew others into a radical circle for change which silently spread outwards. Now he reveals an inspiring story of some of the dozens of people who are being transformed from haters to healers, from bringers of violence to makers of peace.